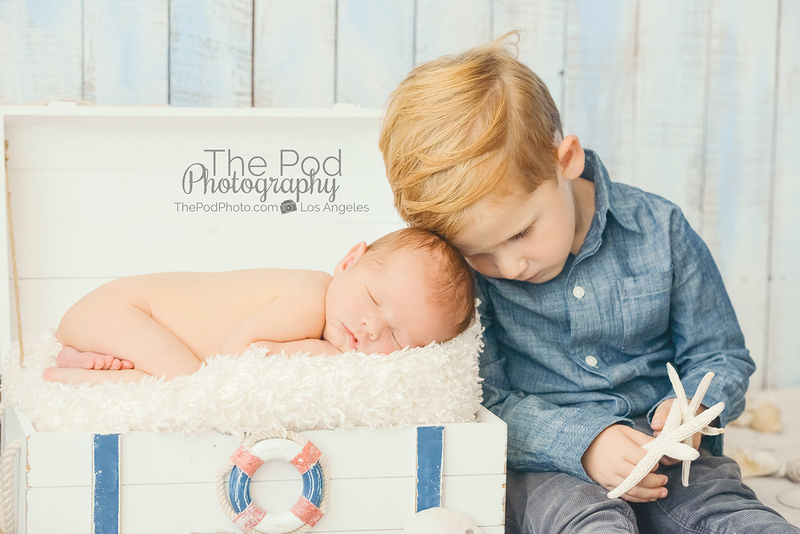 Hermosa Beach Newborn Photographer | Seaside Themed Infant Session - Los Angeles based photo studio, The Pod Photography, specializing in maternity, newborn, baby, first birthday cake smash and family pictures. 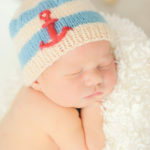 Sleepy, seaside sets with baby brother! 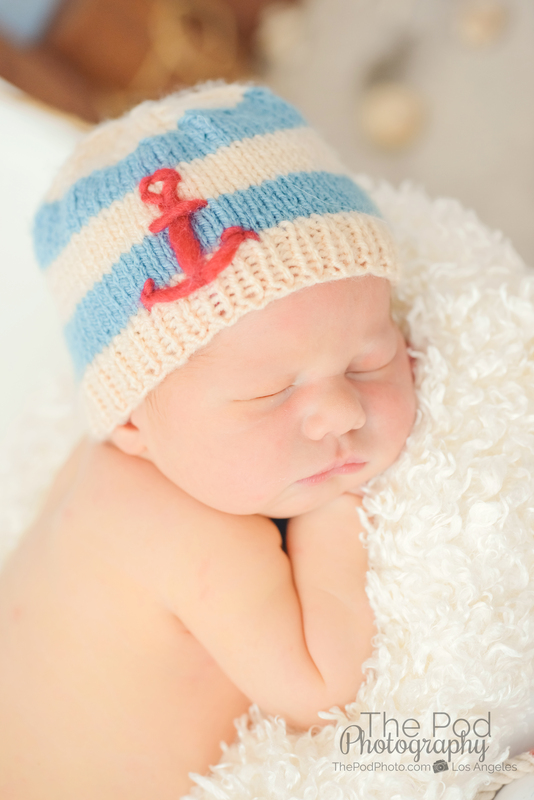 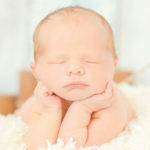 This sweet boy was a total champ during his whole session with our Hermosa Beach Baby Photographer. 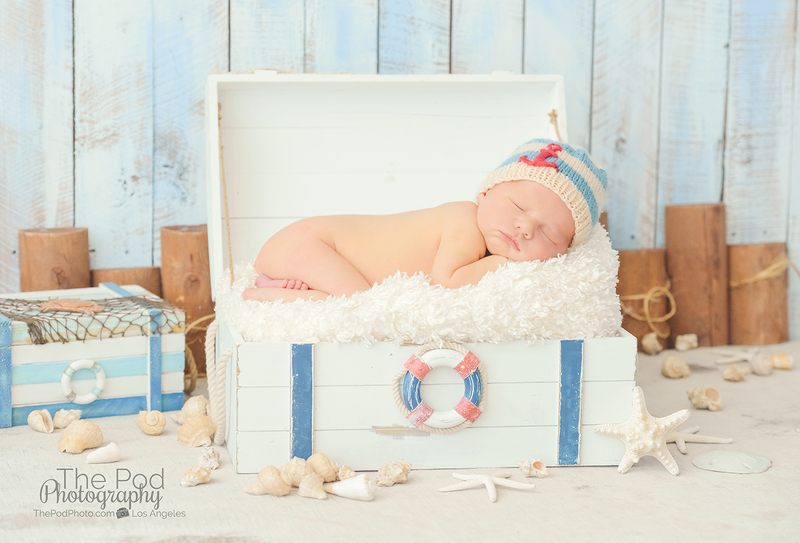 Coastal vibes and some family shots were the goal for these happy parents and their newborn/family session. 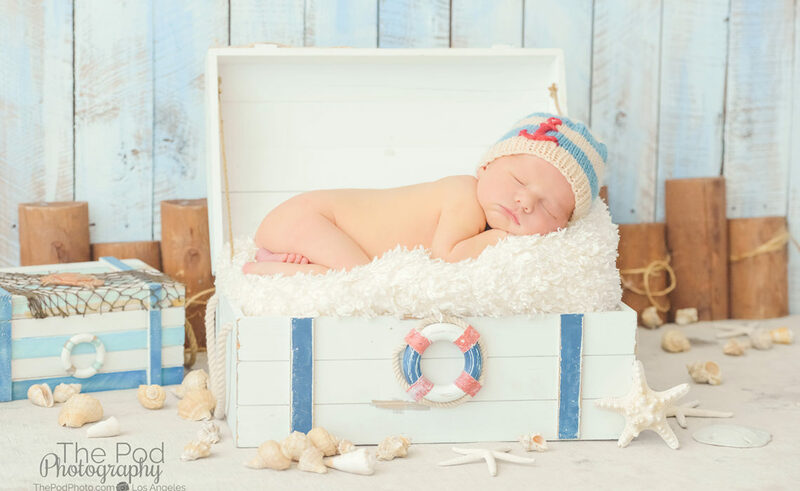 With his tiny stature and little beach bunny inspiration, it was only fitting we had this handsome guy on our beach set in a sailor beanie. 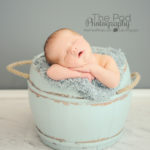 We love how he fit so well in a beach barrel while slept so peacefully. 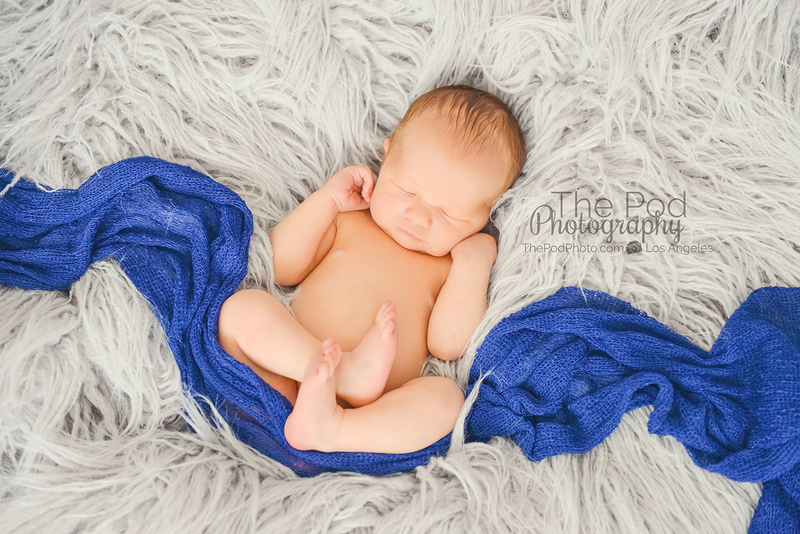 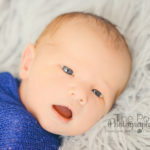 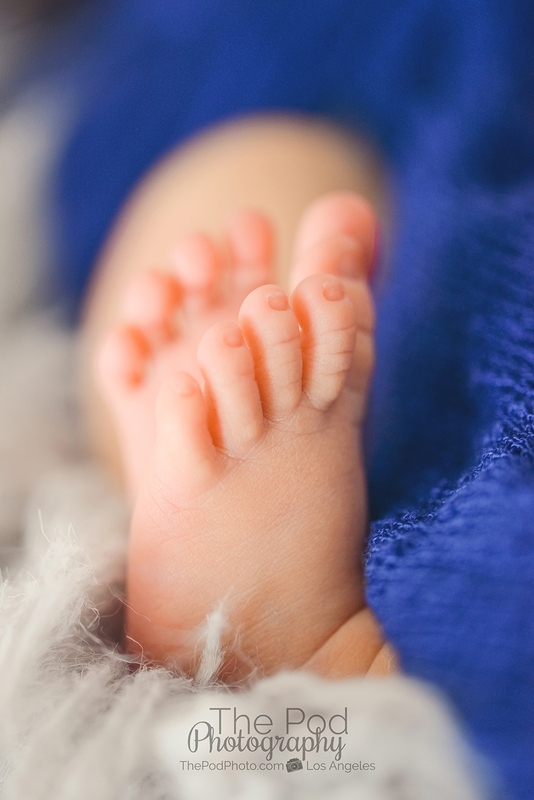 When planning the “look” for your newborn session, a bright color like royal blue can add a nice pop to a neutral backdrop like grey. 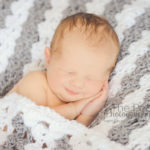 We schedule sessions in the morning to make the best use of soft, natural light in our studio. 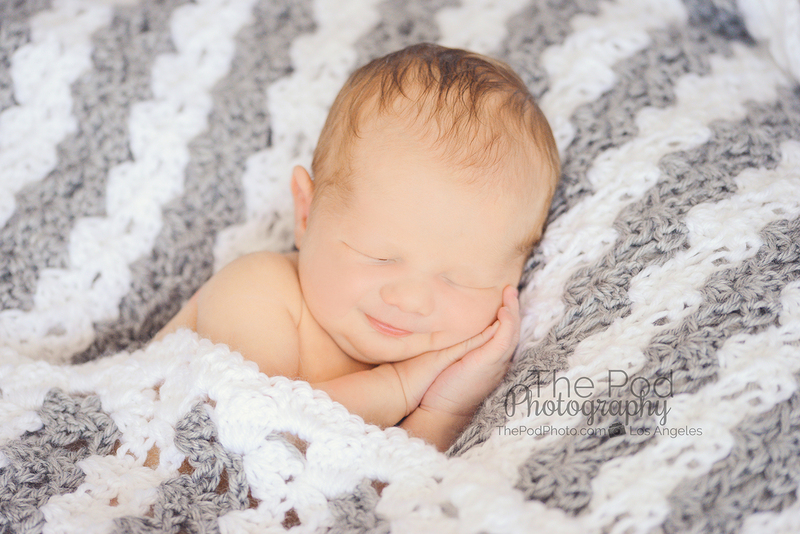 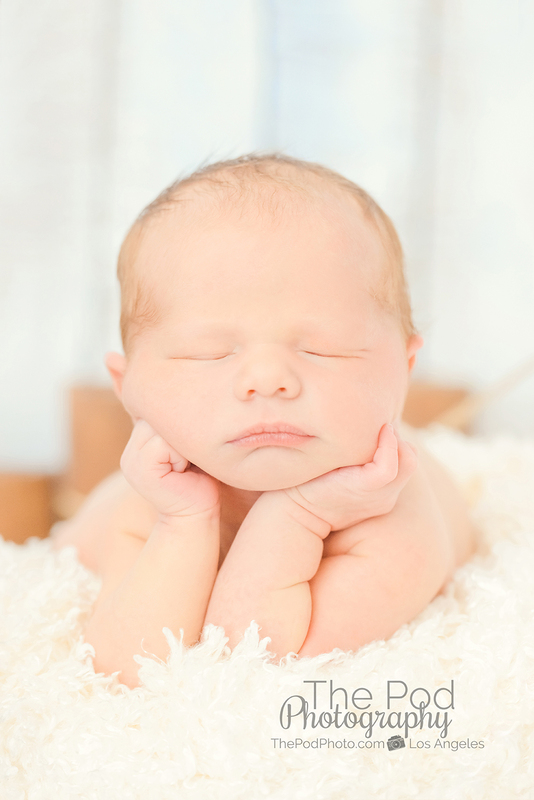 Coordinating a theme for your baby’s session is a nice addition to the wall space of their nursery. 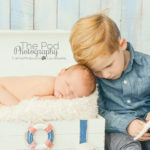 If this is not your first baby, having your older children join in for their new little brother or sister’s session. 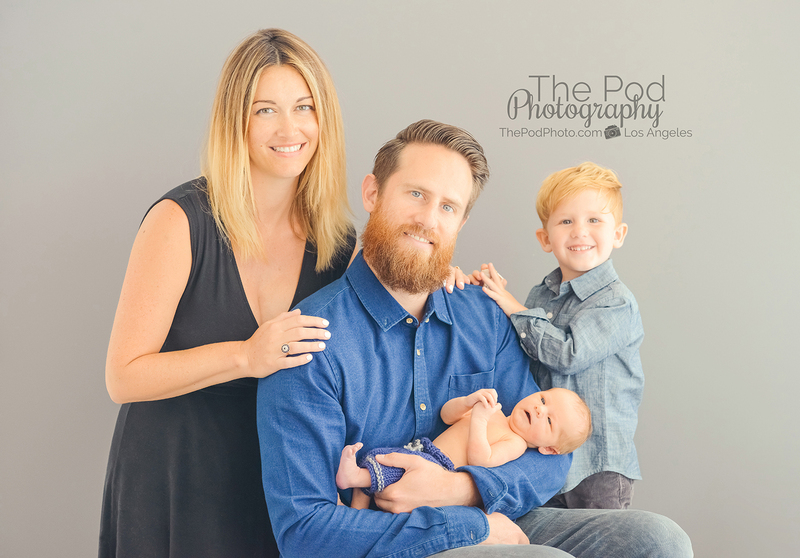 What’s a better bonding experience than photos with your new family member?! 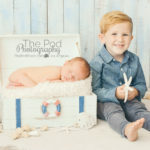 For a family who loves the beach for their newborn session, the winning palette for their family photos included a blend of navy blues, creams and whites. 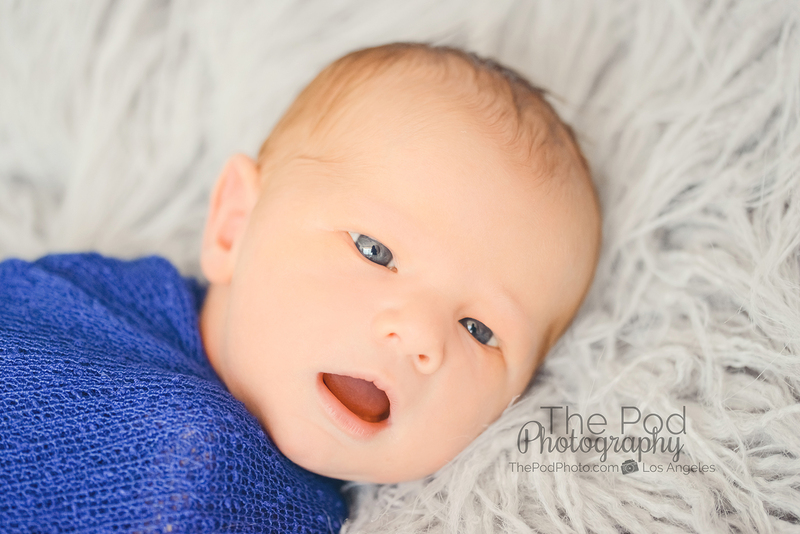 Our philosophy with timeless family portraits is choosing clothing colors that will compliment the tones in your home. 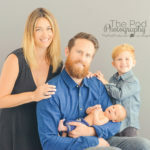 When we custom design our clients’ framing after their photo session, we are ecstatic after their portraits arrive and are hung in the living room because it matches their space perfectly! 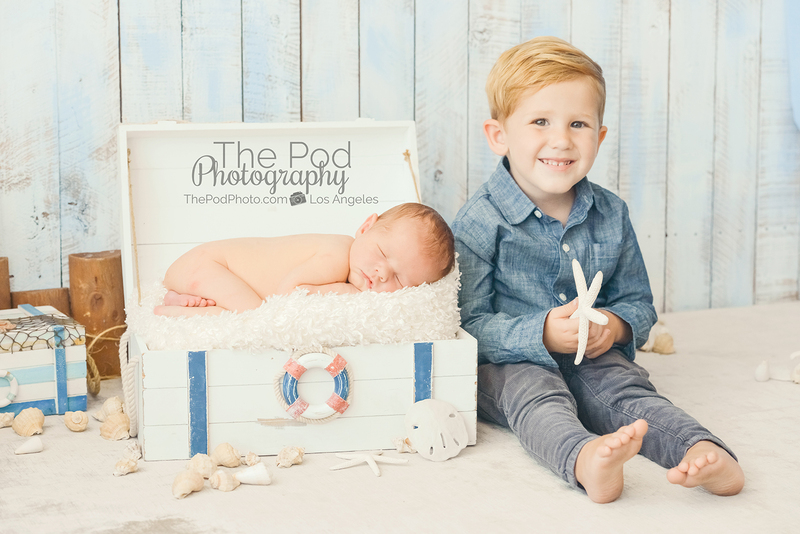 With fall around the corner, it’s the perfect time to secure your session! 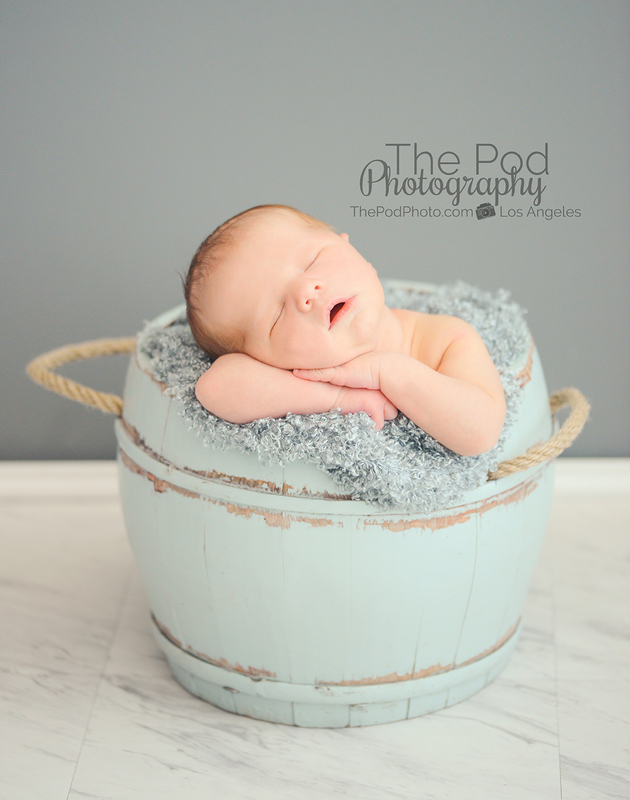 Give us a call at 310-391-4500 and visit our site to get some great ideas flowing!